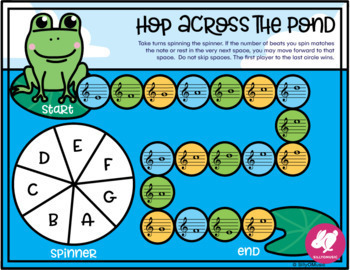 Seasonal Music Worksheets Growing Bundle: Holidays for the Whole School Year! 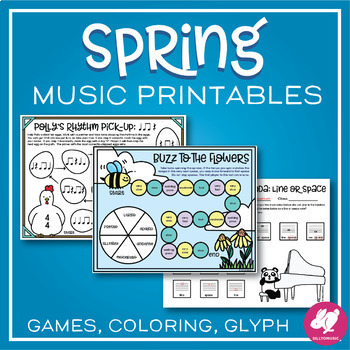 This 27-page spring music activity set includes printables and coloring pages such as a listening glyph, color-by-music, rhythm math, and games that are great for your Spring music lessons. 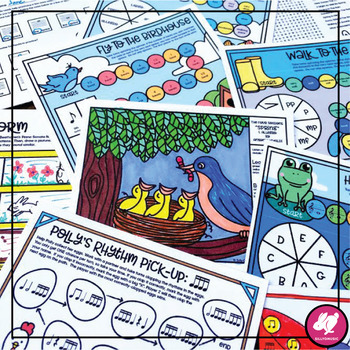 They will be a life-saver for Sub Plans & Centers because they are fun & no prep! Most theory pages have a colouring element for early finishers, a word search is also included. Answer keys are available for subs as well. 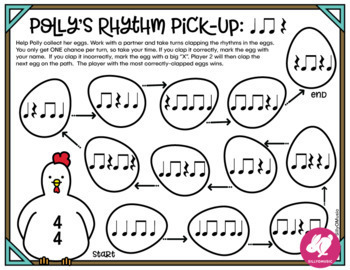 Coloring also makes the pages fabulous for music bulletin boards. This set is included in my yearly bundle! Check out the preview to see the sheets that are included. I created this for elementary, but have left some pages with middle school music subs with success. YEAR-LONG HOLIDAY BUNDLE INCLUDES ALL SETS! Thanks for stopping by, and follow me for product updates.